In March 2012, on the anniversary of Fukushima, I drafted a letter to the Prime Minister that was signed by myself and three other former Directors of Friends of the Earth. One year later we wrote a second letter to the Prime Minister. 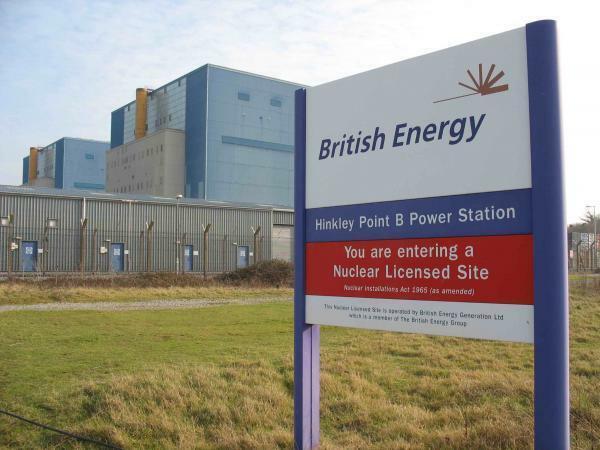 Both letters warned of the risks of going ahead with the French EPR at Hinkley Point. They can be read below. No-one could say that the Government was not warned about the difficulties it would get into. Our warnings were ignored. Yesterday’s announcement of the latest problems for Hinkley caused by the resignation of EDF’s Finance Director demonstrate just how stubborn a government can be when it gets a bad idea into its head.